Finance confusion is leading drivers to feel as if they’ve been overcharged or mis-sold products when they buy a car. But that could be about to change. Dealers selling financial packages are being encouraged to sign up to a new accreditation scheme. This will enable customers to tell instantly whether their dealer has any code of conduct to abide by when selling financial and insurance products. The aim is to stop dealers bamboozling car buyers with confusing jargon to sell them things they may not need. 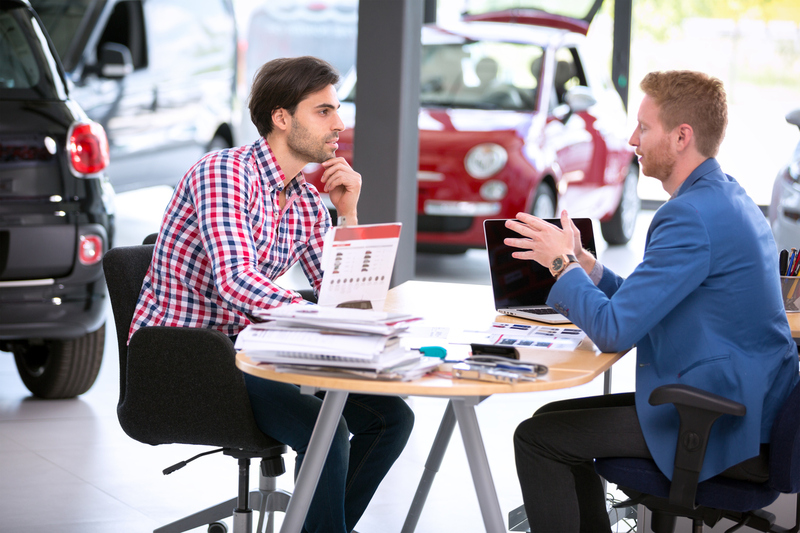 Research, conducted by the Institute of the Motor Industry (IMI) discovered two thirds of car buyers find the process stressful because of the lack of clarity. Nearly half of new car buyers (45 per cent) said they felt pressured into buying add-on products, such as gap insurance or paint protection. Finance confusion: how will things change? The IMI has devised a new F+I (Finance and Insurance) accreditation for dealers. This has been designed to safeguard customers by ensuring that accredited sales execs give correct and truthful information. How confused are car buyers? Very, if research is anything to go by. A study by insurer Confused.com found seven out of 10 drivers didn’t know the difference between the main types of finance. These are Hire Purchase (HP), Personal Contract Purchase (PCP) and Personal Contract Hire (PCH). We explain what they are here. Changes to the Consumer Credit Act have been designed to stop finance and insurance products being mis-sold. But despite these, nearly two thirds of drivers (64 per cent) said they didn’t feel comfortable buying from a dealership. They said this was because there’s no regulated body overseeing sales execs. With PCPs, drivers put down a deposit, then pay a regular monthly sum. At the end of the loan period, they have the choice between handing the car back, using any equity that they might have in the car to put towards a new model, or finding a ‘balloon payment’ to own the car. Nearly half of drivers (47 per cent) thought they owned the car when the loan period came to an end. In fact they’ll have to stump up for the balloon payment which is frequently thousands of pounds. The difference between ‘representative’ and ‘exact’ APRs often catches drivers out. The APR stands for annual percentage rate. This is the total cost of the loan over a year expressed as a percentage of the amount borrowed. A representative APR is used for illustration in adverts and drivers may well pay a higher rate. Confused.com claims 49 per cent of car buyers apply for loans because the representative rate seduces them. They may then be offered an exact APR that is five to 10 times higher without even realising it. When they do realise , it’s frequently too late to cancel the loan because the ‘cooling off’ period has elapsed.